Urban Runner is an adventure game by Coktel Vision that was released in 1996. An American journalist in Paris attempts to give a drug dealer a photo in order to get him to talk about his influential connections. When he arrives, he finds the drug dealer murdered. Now the journalist is on the run, as he's mistaken for the killer. 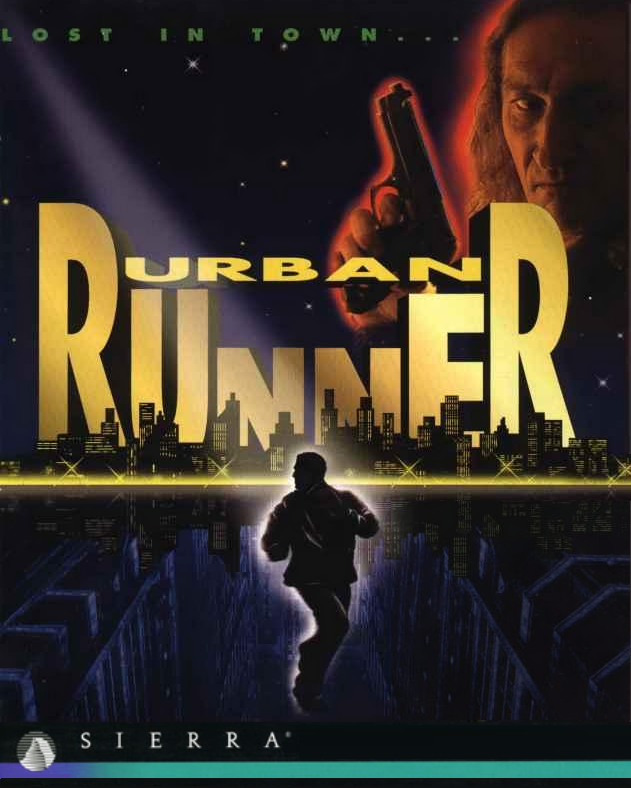 Urban Runner is now supported by ScummVM, a program designed to let 2D adventure games run on multiple platforms. With ScummVM, Urban Runner now runs on modern versions of windows, as well as Linux, Mac OS X, and many consoles such as Dreamcast, Wii, PlayStation 2, and PlayStation Portable. For a complete list of platforms supported by ScummVM, see here.